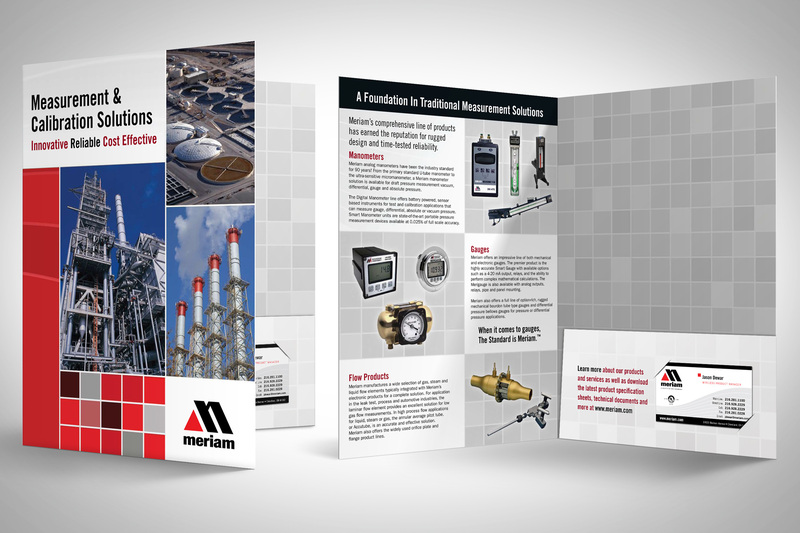 Meriam Instruments has been a leading supplier of instrumentation & test and calibration equipment for decades. While they are committed to developing materials that are technolgically innovative and cutting edge, they have a solid market base for their legacy products. This piece provides an overview of these historically popular products and presents them in a new and more contemporary design.